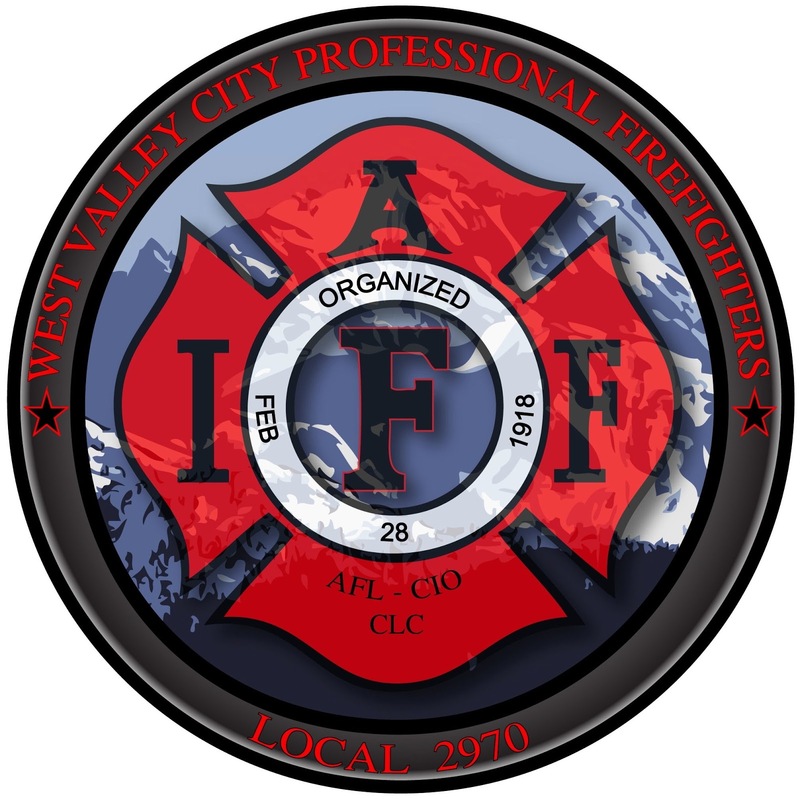 Several times a week, West Valley City firefighters come to An-g Cunningham's house to help out the 37-year-old woman, who is battling multiple sclerosis and has difficulty moving around in her large wheelchair. Now, these public servants are taking their assistance to another level. West Valley Professional Firefighters, Local 2970 of the International Association of Firefighters, is holding a garage sale on Saturday to raise money for Cunningham to buy a robotic mobilization device (RMD). The device, which is designed for indoor use, allows users to move around in narrow spaces and other previously inaccessible places while in a standing position. "I'm overwhelmed," Cunningham said. "They have been here for me for so much over this last year." The sale will be held 9 a.m. to 3 p.m. at Granger Elementary School, 3700 S. 1950 West in West Valley City. Firefighters will accept donated items of value to sell, and donors are asked to bring them to the school between 7 a.m. and 9 a.m. on Saturday if possible. Cunningham was diagnosed with multiple sclerosis at age 14, and the disease advanced five years ago, making a wheelchair a necessity. Then, in the past year, her gallbladder was removed and she suffered second-degree burns on her stomach and right hand when a bowl of boiling water tipped over on her. Adding to Cunningham's difficulties is the size of the bathrooms in the home she shares with her husband, Adam, and their two children, 13-year-old Macoy and 9-year-old Quincy. Her wheelchair is so bulky that it doesn't fit through the doorways and Cunningham's husband or someone else must carry her inside the bathroom. Cunningham believes the RMD would give her the ability "to do so many things that we all take for granted" and has set up a fundraising page to raise $20,000. "I love my sweet husband and dear firefighters who have been here for me day after day, week after week, month after month to help me — but oh how I long for independence," she wrote on the page, New Wheels for An-g. The Tek RMD, made by Matia Robotics, which has headquarters in Turkey and an office in Delaware, received the U.S. Food and Drug Administration's approval in June. The company describes the RMD — which is 16.5 inches wide and 29.5 inches long, weighs about 242 pounds and covers about one-third of the space of a small wheelchair — as the world's smallest motorized standing movement device.